Views that will never disappear!! 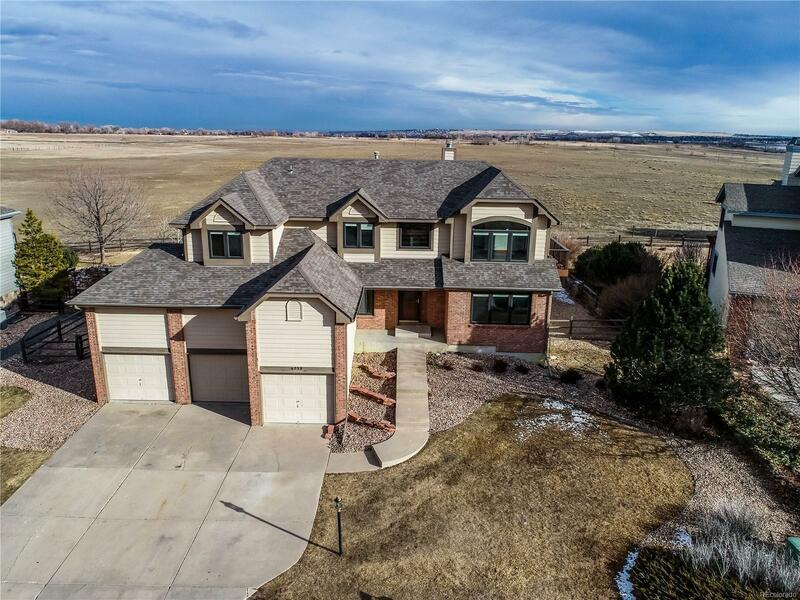 Beautiful traditional 6 bedroom home that overlooks Boulder County open space, as well as Boulder Reservoir. This home has been updated within the last 5 years. The expansive wood floors have just been refinished, to top off this well cared for home. Enjoy the views from the 3 tiered deck, complete with lighting, or from the private balcony off the master bedroom. All windows are Pella and have been replaced within the last 5 years. The basement has been finished to add more space, as well as a game room, and private theater. Don't miss this opportunity, as homes like this don't come around very often! Motivated Sellers!